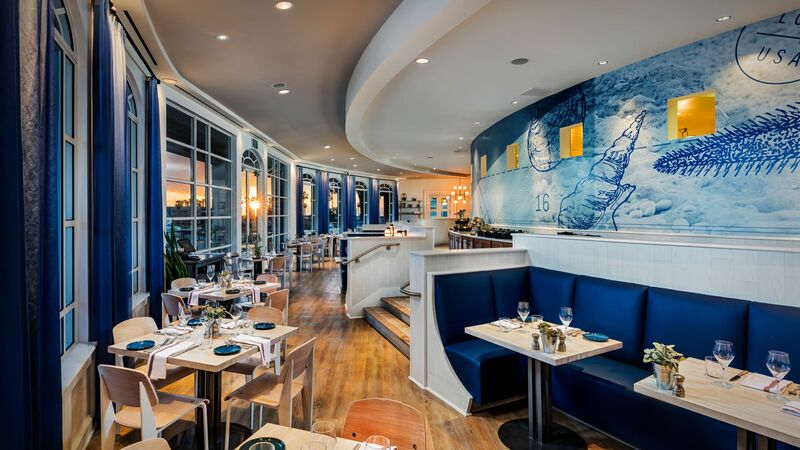 When you choose to dine in any one of our restaurants, you should know that we’re all about locally grown products, farm-fresh ingredients, and innovative menus created by our award-winning chefs that capture the unique flavors of this remarkable Southern California destination. Or relax with a signature cocktail at one of our three excellent lounges. 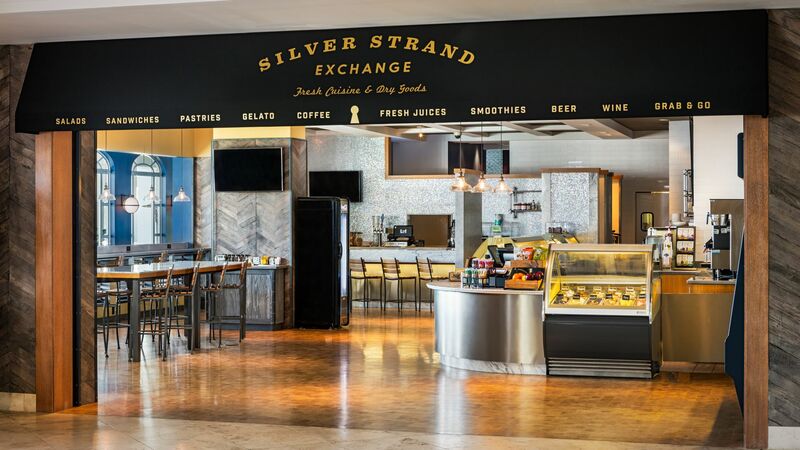 Our on-resort commissary pays homage to authentic local flavors and experiences, serving up gelato, handcrafted sandwiches, salads, pastries, Starbucks coffee beverages, fresh-squeezed juices, and blended-to-order fresh fruit smoothies. A vast selection of market goods (including snacks and sundries, wine, and craft beer) from local purveyors and artisans are also available at the ready. Surf’s up at this lively poolside San Diego bar serving legendary mojitos, cheladas and margaritas. Enjoy salads & burgers in addition to great south-of-the-border tacos and bites. Cays Lounge offers a unique selection of small plates. 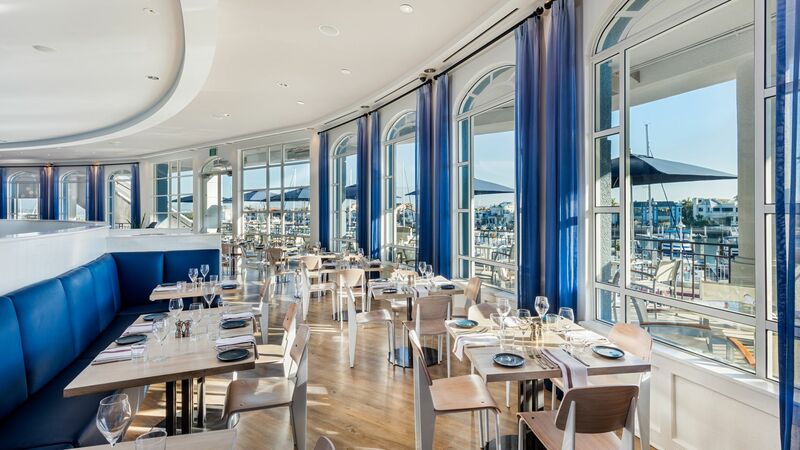 Located beyond the resort's signature grand staircase, enjoy breathtaking views of the San Diego skyline and Coronado Bay, along with signature cocktails and local craft beers. Enjoy a meal or a snack in the privacy and comfort of your hotel room. Special items for children are also available.